Was sind die Zeichen der Zeit. Ihr meint, wenn es Wolken gibt am Himmel, dann regnet oder schneit es. deutet Ihr dann nicht auch die Zeichen der Zeit?? dem Buch Esra, dem Buch Daniel und der Offenbarung des Johannes angesprochen werden. 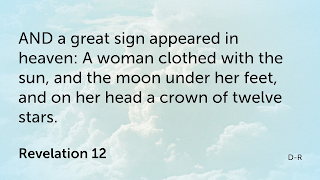 1:1–11 The book of Ezra begins with Cyrus’ proclamation allowing the Israelites to return to Jerusalem and rebuild the temple (compare 2 Chr 36:22–23). The book recounts the efforts of the returned exiles to re-establish a Judaean community centered on Jerusalem. 1:1 the first year of Cyrus 539 BC, the year in which Cyrus conquered Babylon and became king over all of Mesopotamia. 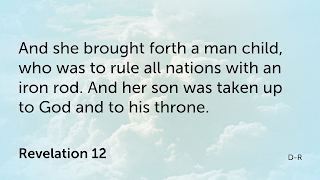 Cyrus founded the Persian Empire. Barry, J. D., Mangum, D., Brown, D. R., Heiser, M. S., Custis, M., Ritzema, E., … Bomar, D. (2012, 2016). 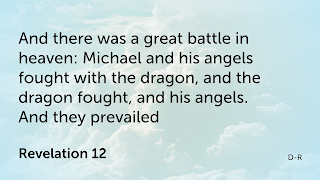 Faithlife Study Bible (Esr 1,1–11). Bellingham, WA: Lexham Press. 3 Who is there among you of all his people? His God be with him. Let him go up to Jerusalem, which is in Judea, and build the house of the Lord the God of Israel: he is the God that is in Jerusalem. 4 And let all the rest in all places wheresoever they dwell, help him every man from his place, with silver and gold, and goods, and cattle, besides that which they offer freely to the temple of God, which is in Jerusalem. 5 Then rose up the chief of the fathers of Juda and Benjamin, and the priests, and Levites, and every one whose spirit God had raised up, to go up to build the temple of the Lord, which was in Jerusalem. 7 And king Cyrus brought forth vessels of the temple of the Lord, which Nabuchodonosor had taken from Jerusalem, and had put them in the temple of his god. 8 Now Cyrus king of Persia brought them forth by the hand of Mithridates the son of Gazabar, and numbered them to Sassabasar the prince of Juda. 6 The children of Phahath Moab, of the children of Josue: Joab, Two thousand eight hundred twelve. 26 The children of Rama and Gabaa, six hundred twenty-one. 31 The children of the other Elam, a thousand two hundred fifty-five. 33 The children of Lod, Hadid and Ono, seven hundred twenty-five. 36 The priests: the children of Jadaia of the house of Josue, nine hundred seventy-three. 40 The Levites: the children of Josue and of Cedmihel, the children of Odovia, seventy-four. 65 Besides their menservants, and womenservants, of whom there were seven thousand three hundred and thirty-seven: and among them singing men, and singing women two hundred. 69 According to their ability, they gave towards the expenses of the work, sixty-one thousand solids of gold, five thousand pounds of silver, and a hundred garments for the priests. 2 And Josue the son of Josedec rose up, and his brethren the priests, and Zorobabel the son of Salathiel, and his brethren, and they built the altar of the God of Israel that they might offer holocausts upon it, as it is written in the law of Moses the man of God. 6 From the first day of the seventh month they began to offer holocausts to the Lord: but the temple of God was not yet founded. 7 And in the days of Artaxerxes, Beselam, Mithridates, and Thabeel, and the rest that were in the council wrote to Artaxerxes king of the Persians: and the letter of accusation was written in Syrian, and was read in the Syrian tongue. 13 And now be it known to the king, that if this city be built up, and the walls thereof repaired, they will not pay tribute nor toll, nor yearly revenues, and this loss will fall upon the kings. 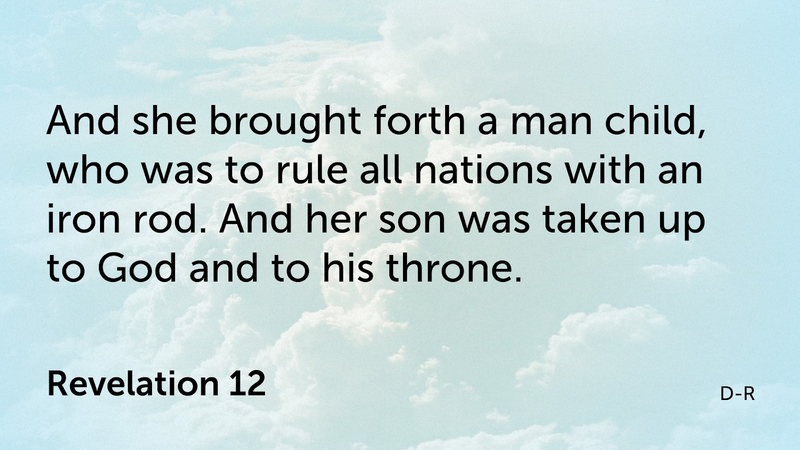 20 For there have been powerful kings in Jerusalem, who have had dominion over all the country that is beyond the river: and have received tribute, and toll and revenues. 2 Then rose up Zorobabel the son of Salathiel, and Josue the son of Josedec, and began to build the temple of God in Jerusalem, and with them were the prophets of God helping them. 8 Be it known to the king, that we went to the province of Judea, to the house of the great God, which they are building with unpolished stones, and timber is laid in the walls: and this work is carried on diligently and advanceth in their hands. 12 But after that our fathers had provoked the God of heaven to wrath, he delivered them into the hands of Nabuchodonosor the king of Babylon the Chaldean: and he destroyed this house, and carried away the people to Babylon. 13 But in the first year of Cyrus the king of Babylon, king Cyrus set forth a decree, that this house of God should be built. 17 Now therefore if it seem good to the king, let him search in the king’s library, which is in Babylon, whether it hath been decreed by Cyrus the king, that the house of God in Jerusalem should be built, and let the king send his pleasure to us concerning this matter. 2 And there was found in Ecbatana, which is a castle in the province of Media, a book in which this record was written. 4 Three rows of unpolished stones, and so rows of new timber: and the charges shall be given out of the king’s house. 5 And also let the golden and silver vessels of the temple of God, which Nabuchodonosor took out of the temple of Jerusalem, and brought to Babylon, be restored, and carried back to the temple of Jerusalem to their place, which also were placed in the temple of God. 8 I also have commanded what must be done by those ancients of the Jews, that the house of God may be built, to wit, that of the king’s chest, that is, of the tribute that is paid out of the country beyond the river, the charges be diligently given to those men, lest the work be hindered. 11 And I have made a decree: That if any whosoever, shall alter this commandment, a beam be taken from his house, and set up, and he be nailed upon it, and his house be confiscated. 14 And the ancients of the Jews built, and prospered according to the prophecy of Aggeus the prophet, and of Zacharias the son of Addo: and they built and finished, by the commandment of the God of Israel, and by the commandment of Cyrus, and Darius, and Artaxerxes kings of the Persians. 17 And they offered at the dedication of the house of God, a hundred calves, two hundred rams, four hundred lambs, and for a sin offering for all Israel twelve he goats, according to the number of the tribes of Israel. 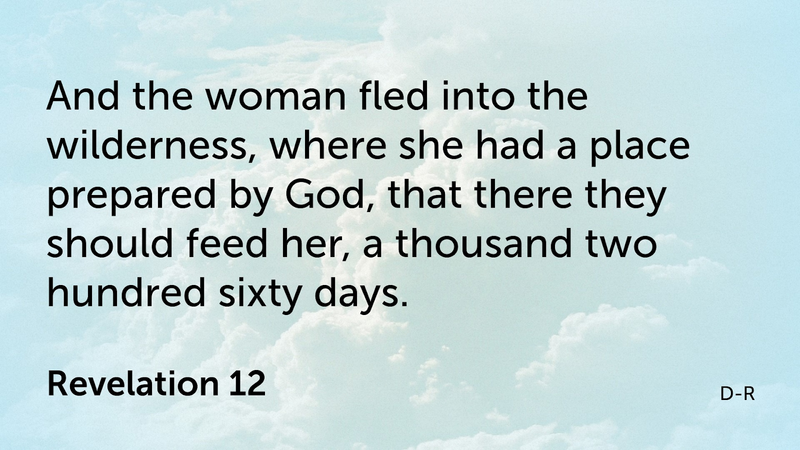 19 And the children of Israel of the captivity kept the phase, on the fourteenth day of the first month. 20 For all the priests and the Levites were purified as one man: all were clean to kill the phase for all the children of the captivity, and for their brethren the priests, and themselves. 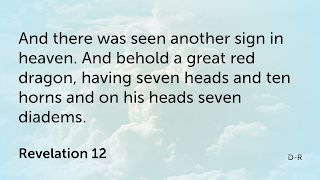 2 I saw in my vision by night, and behold the four winds of the heavens strove upon the great sea. 5 And behold another beast, like a bear, stood up on one side: and there were three rows in the mouth thereof, and in the teeth thereof, and thus they said to it: Arise, devour much flesh. 6 After this I beheld, and lo, another like a leopard, and it had upon it four wings, as of a fowl, and the beast had four heads, and power was given to it. 7 After this I beheld in the vision of the night, and lo, a fourth beast, terrible and wonderful, and exceeding strong, it had great iron teeth, eating and breaking in pieces, and treading down the rest with his feet: and it was unlike to the other beasts which I had seen before it, and had ten horns. 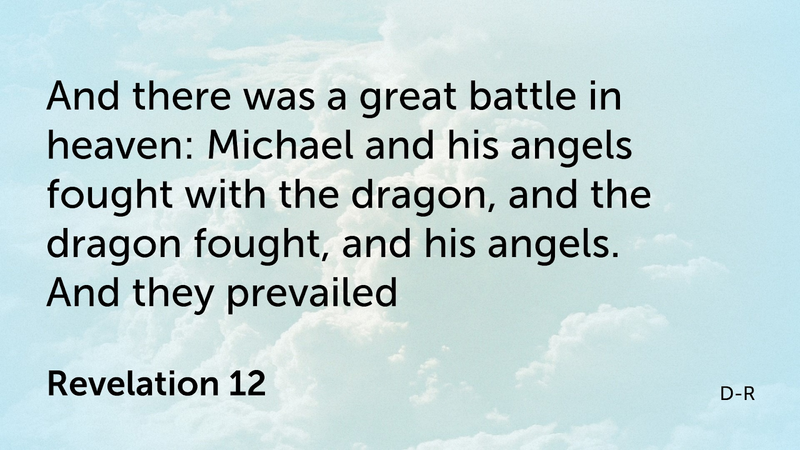 12 And that the power of the other beasts was taken away: and that times of life were appointed them for a time, and a time. 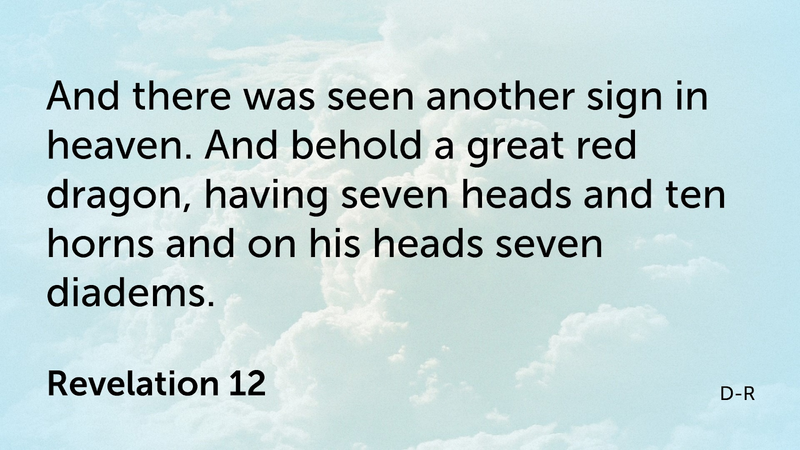 13 I beheld, therefore, in the vision of the night, and lo, one like the Son of man came with the clouds of heaven, and he came even to the ancient of days: and they presented him before him. 14 And he gave him power, and glory, and a kingdom: and all peoples, tribes, and tongues shall serve him: his power is an everlasting power that shall not be taken away: and his kingdom that shall not be destroyed. 15 My spirit trembled; I, Daniel, was affrighted at these things, and the visions of my head troubled me. 17 These four great beasts, are four kingdoms, which shall arise out of the earth. 26 And a judgment shall sit, that his power may be taken away, and be broken in pieces, and perish even to the end. 28 Hitherto is the end of the word. I, Daniel, was much troubled with my thoughts, and my countenance was changed in me: but I kept the word in my heart. 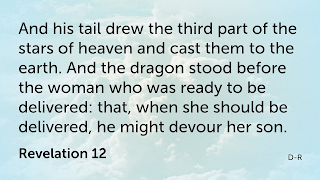 Gen 3,1 | NOW the serpent was more subtle than any of the beasts of the earth which the Lord God had made. 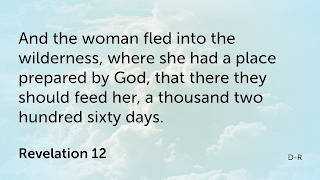 And he said to the woman: Why hath God commanded you, that you should not eat of every tree of paradise? 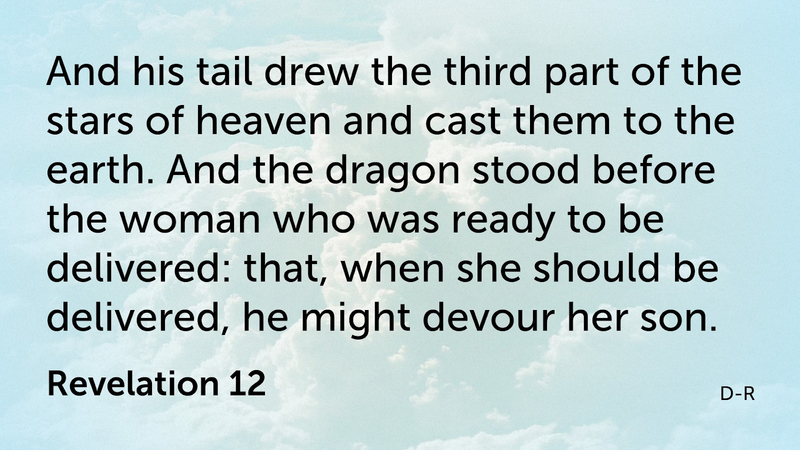 Gen 3,4 | And the serpent said to the woman: No, you shall not die the death. 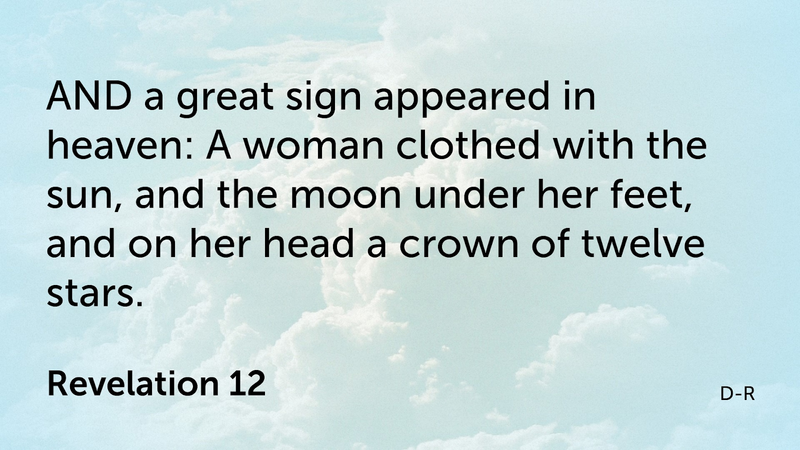 2Kor 11,3 | But I fear lest, as the serpent seduced Eve by his subtilty, so your minds should be corrupted and fall from the simplicity that is in Christ. Dan 7,7 | After this I beheld in the vision of the night, and lo, a fourth beast, terrible and wonderful, and exceeding strong, it had great iron teeth, eating and breaking in pieces, and treading down the rest with his feet: and it was unlike to the other beasts which I had seen before it, and had ten horns. Dan 8,10 | And it was magnified even unto the strength of heaven: and it threw down of the strength, and of the stars, and trod upon them.